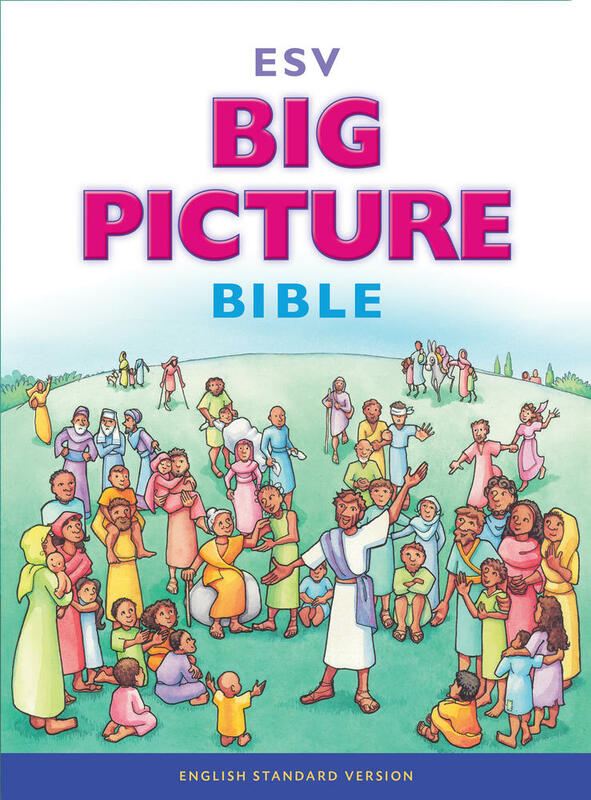 With Christmas just around the corner, you may be looking for ways to read Scripture, explain the gospel, and celebrate Jesus’s birth with the youth in your church or your own children. 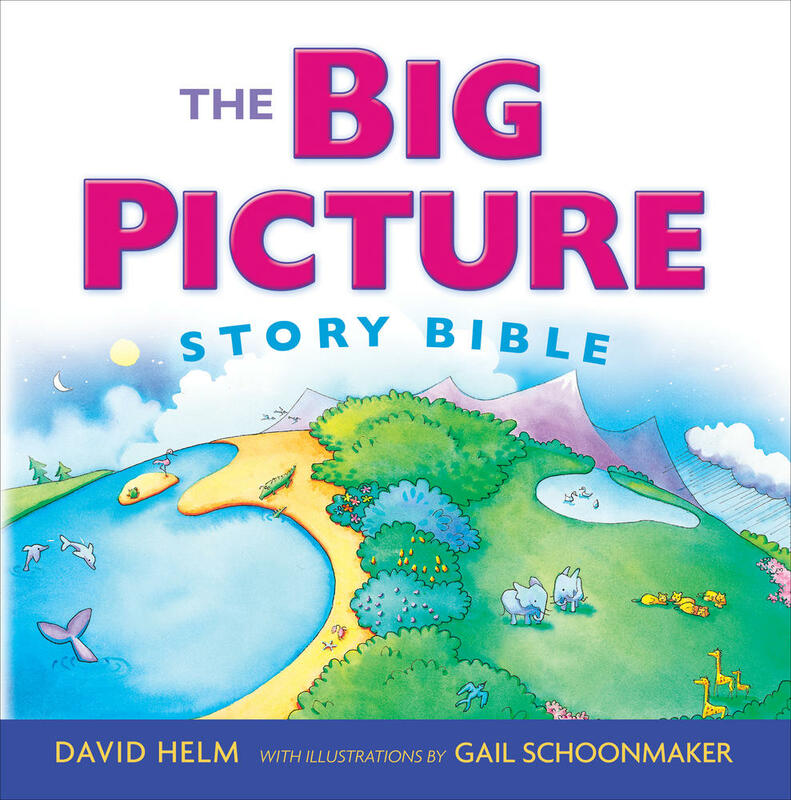 Scripture-based crafts from Gail Schoonmaker’s book, Big Picture Bible Crafts, can provide an opportunity to do something with kids that will help you explain the Christmas story in a simple and interactive way. 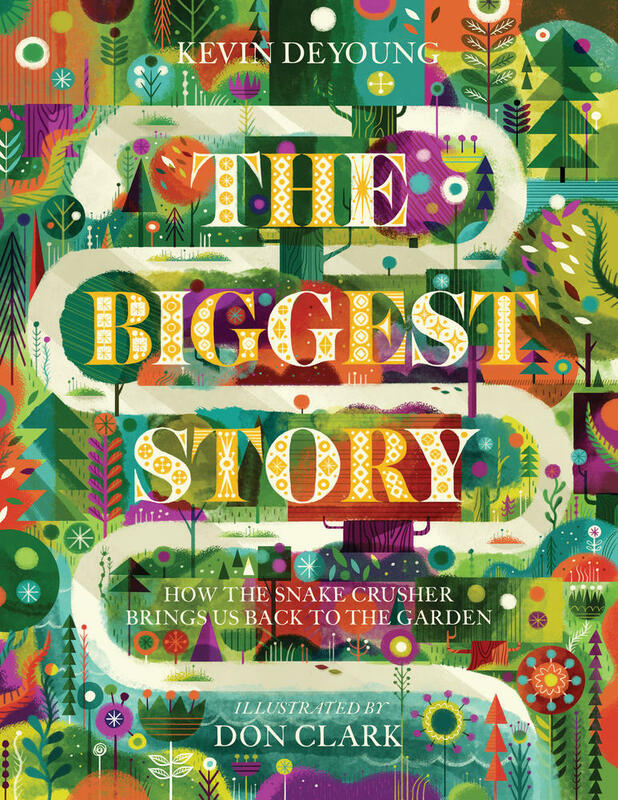 God’s Word is powerful and active for an audience of any age! 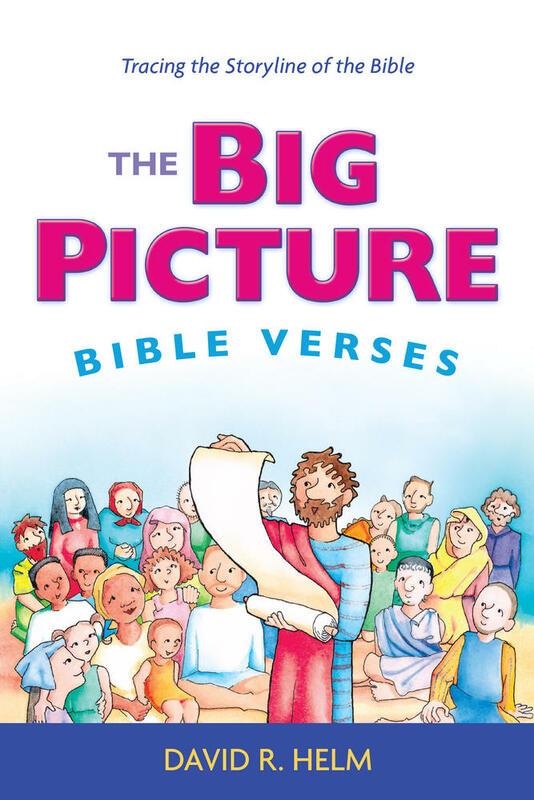 Creating a craft that depicts a scene, character, or object from a Bible passage reinforces that story by prompting kids to retain and retell it as they show off their craft. 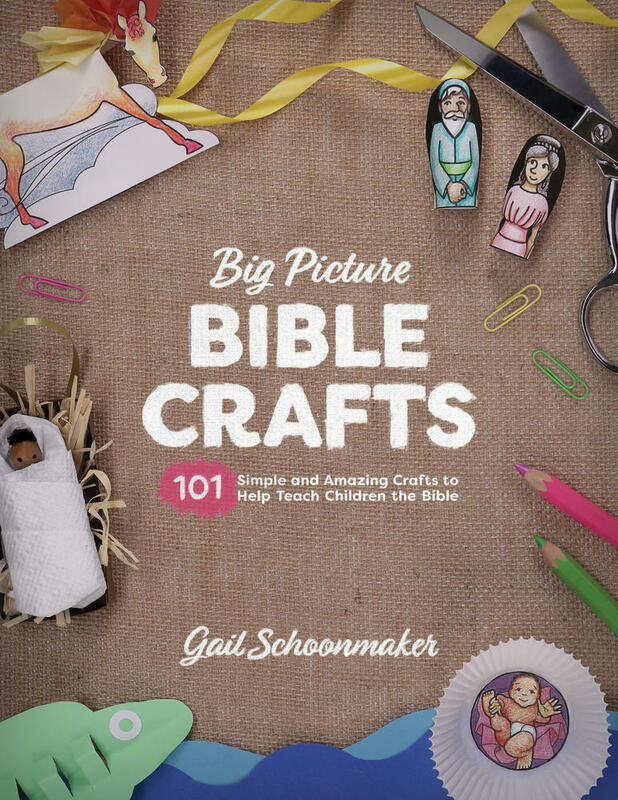 This book of 101 reproducible Bible crafts will supplement Bible lessons for children of a variety of ages, helping them engage with God’s Word in fun and creative ways. 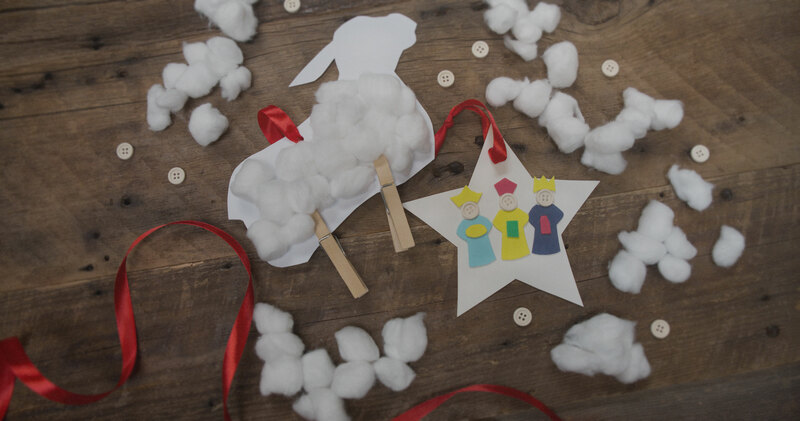 Download the God Announces The Savior's Birth or God Is Worshipped By Wise Men craft today!